In June 1998, the Disney Cruise Line was founded and the Disney Magic took its inaugural sailing out of Port Canaveral. An integral part of Disney’s newest line of business was to have their own private island that they could design and ultimately control the quality of the experience. 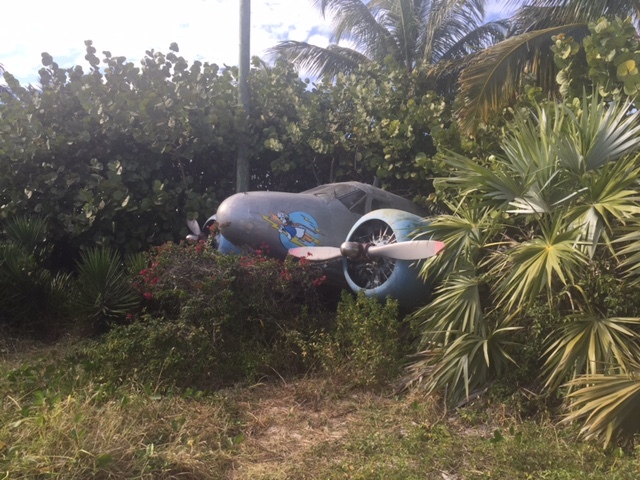 While the 1,000-acre island isn’t owned by Disney, the mouse has a lease on it through the Bahamian government for 99 years that runs through 2096. Castaway Cay, just like any other Disney creation, is filled with its own unique history, backstory, details and secrets. Recently, I got a chance to visit the island and discover some of those little known gems. 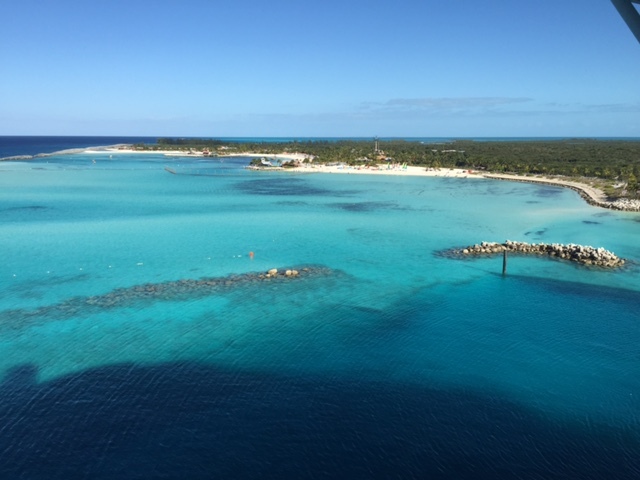 Here are my top six secrets of Disney’s Castaway Cay. 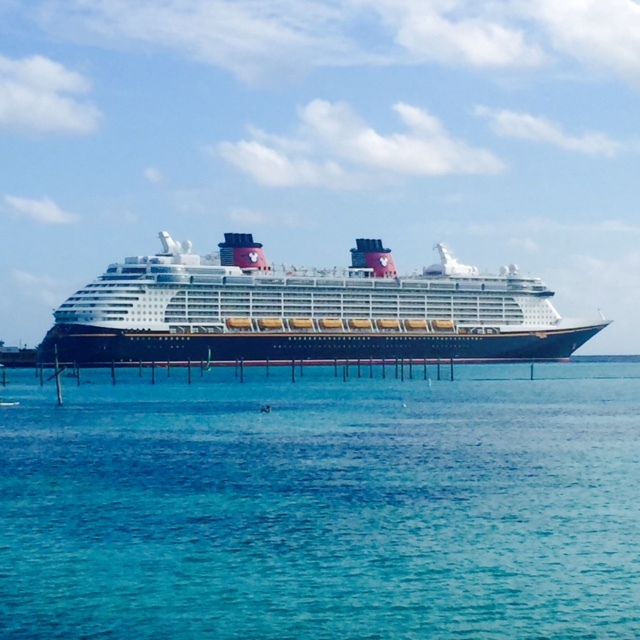 As soon as your Disney Cruise ship docks at Castaway Cay, your first thought is, “Wow, this place is gorgeous,” followed by, “Why is that palm tree so enormous?” That, my friends, is a not-so-cleverly disguised communications tower located smack dab in the middle of the island themed as a palm tree. These are popping up everywhere. Instead of having a generic looking tower, you can try and blend it in with the local scenery and in this case, palm trees. 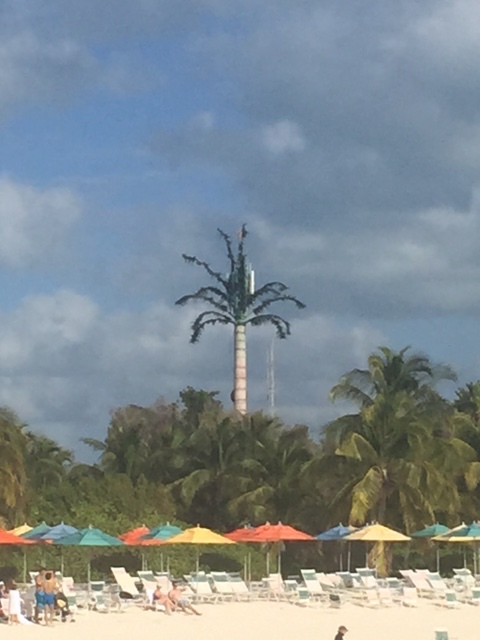 The communications tower is used for the local Bahamas cell phone carrier, as well as to transmit radio frequencies for cast members who are working on the island for easy communication. 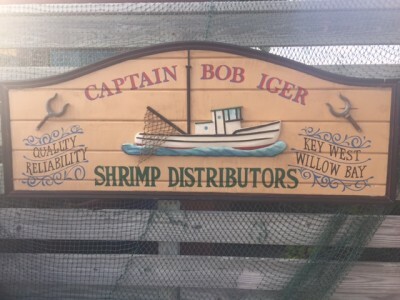 Yes, over 100 people live at Castaway Cay. As the cruise ship of the day pulls away around 5 p.m., workers continue prepping the island for the next set of guests. The island has a team of maintenance, horticulture and other departments who keep the island looking perfect for the next set of guests coming in. 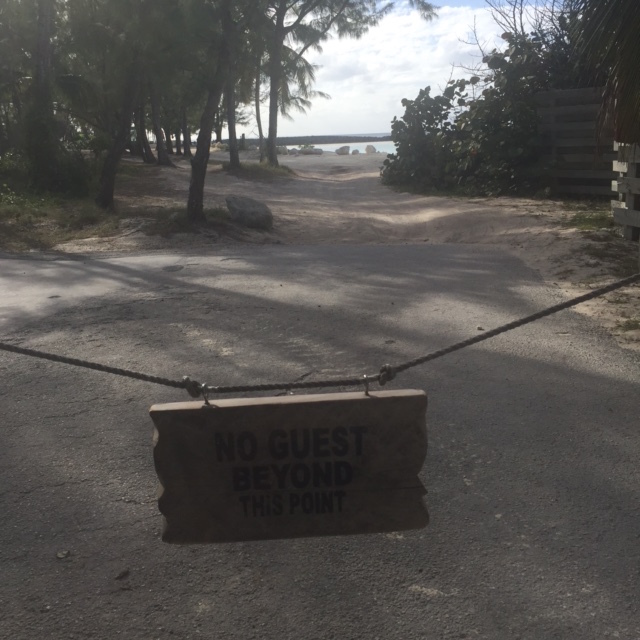 Located just a few steps away from Serenity Bay, there is a small beach that’s only accessible to cast and crew who work for Disney Cruise Line. 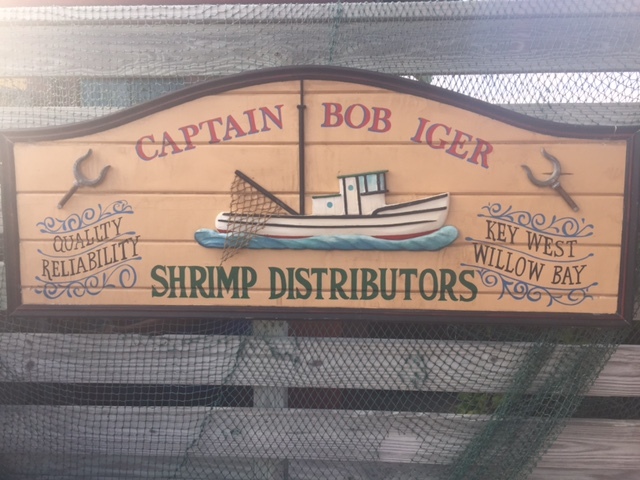 Since the beaches are reserved for guests and it would be awkward for guests to see their bartender trying to get some sun beside them (and using a chair that they might want to use), Disney created this beach exclusively for people who have some time off from the ship. 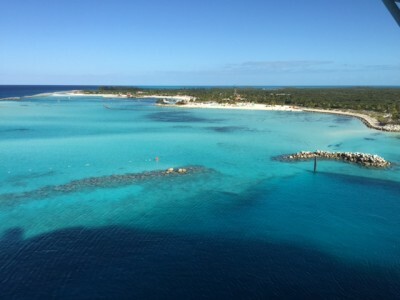 Years before Disney bought the island and renamed it Castaway Cay, it was known as Gorda Cay. It was originally used for farmers on neighboring islands, it eventually was taken over by groups who were growing illegal drugs and sending them to the United States. 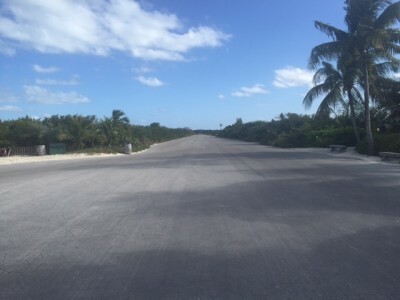 The airstrip was used by small planes to fly the narcotics out. In 1983, there was a drug bust that found over $100 million in cocaine on the island. Needless to say, the airstrip isn’t used anymore, for legal or illegal purposes, but it’s still there near Serenity Bay. 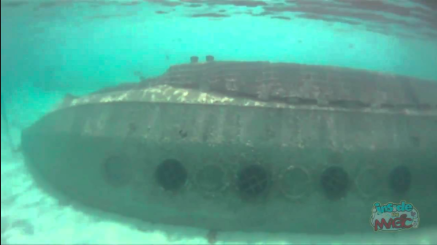 Many guests know that if you go snorkeling just off the family beach, you’ll find a nautilus submarine that used to carry passengers to the depths of Atlantis in Fantasyland at Walt Disney World. Snorkeling around this is a surreal experience for theme park fans and something you can only do at Castaway Cay. 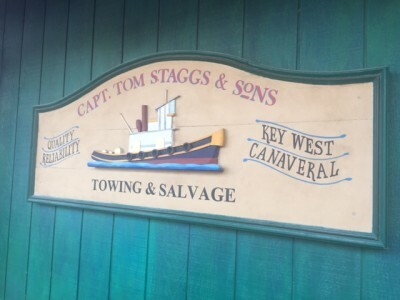 There are a few signs around Castaway Cay that pay tribute to executives at Walt Disney Parks and Resorts. Like the one above that recognizes Bob Iger. Or this one which gives credit to Tom Staggs, who many now believe will be the next CEO of the Walt Disney Company. 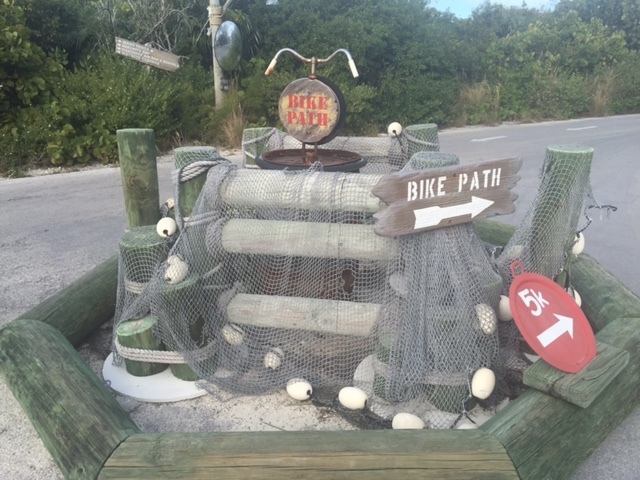 Next time you’re at Castaway Cay, take a moment to notice the smaller details. Just like any Disney park, they’re everywhere. Make sure to follow Theme Park University on Twitter and like our Facebook page! Doing any online shopping? Click on any of the Amazon links on this page and it helps TPU pay the bills! It costs you absolutely nothing. This entry was posted in Disney, Easter Eggs and tagged cast member beach, Castaway Cay, disney cruise line, Disney executives, secrets. Bookmark the permalink. Trackbacks are closed, but you can post a comment.